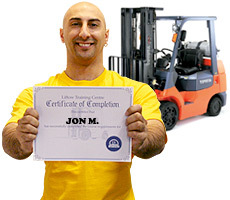 Even though a forklift does not seem to be a very complicated piece of equipment, in order to use and operate a forklift, it is required for one to be certified as an operator. As they say, “A forklift is only as safe and productive as its operators”. It is essential to understand and make sure one is competent enough to utilize a forklift safely. Several companies follow and abide by the Occupational Safety and Health Administration (OSHA) overseen certification standard who teach on the job training. 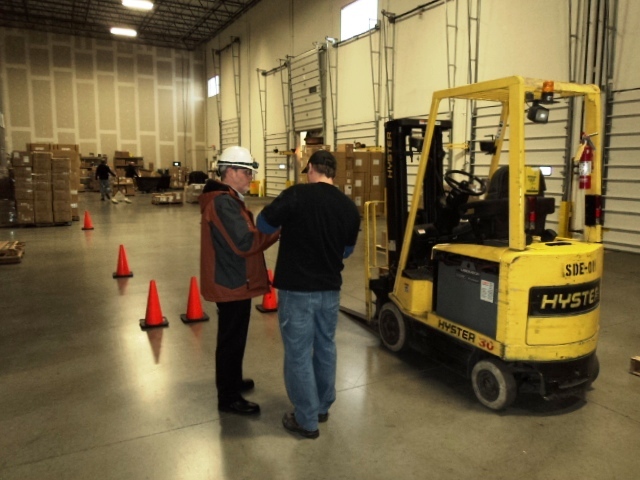 However, there are a variety of other sources that provide forklift training. Whatever source that may be, the employer is the one who is ultimately responsible for making sure that the drivers/operators receive sound training. Here are a number of steps that firms can take to ensure that they’re offering a good forklift training program to their employees. 1) Check the Qualifications – Before hiring a third party, it is important to ensure that the trainer is eligible and qualified, by experience as well as on paper. 2) Ask for a site visit – One of the most essential steps for any trainer putting together a training program for a client, is a site visit. The client should not hesitate to ask a trainer for a site visit. A site visit gives the trainer a full understanding of the situation an opportunity to gather all the information he needs to develop a training program according to the client’s specific needs as a warehouse is different to a industrial estate. 3) Ensure the program is systematic, thorough and detailed – Forklift Load Training is not as easy as it sounds, there is a lot more to it than what meets the eye. A good training program should also cover all OSHA regulations and include activities such as inspections, safety and handling to name a few. 5) Vehicle Specific Hands on Training – Even though the basics are covered in classroom training, certain concepts such as handling and manoeuvring can only be learned on the equipment. Operators should observe and understand the trainer first before practicing and operating the equipment on their own. It is also essential to provide training to the drivers on the specific model or type of forklift they will be operating because of design variations in different models. 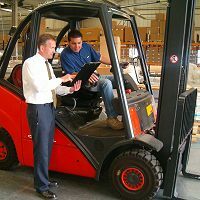 Companies should keep in mind these five simple steps before hiring a forklift trainer in order to ensure a good and sound training program to their operators.